Android phones are easily one of the most popular and frequently used phones you’ll come across. Since the turn of the decade, there has been a huge rise in the use of android phones as it replaces the normal mobile phones that only had a basic function of making calls or sending messages. All over the world right now you would see different people, male and female consisting of the old, young, middle-aged, teenagers clutching or making use of their android phones that has little to no buttons. Basically everyone owns an android phone, and those who might not have one might be thinking of getting one or adding more phones to their collection. With that being said, there are online stores like Amazon, Jumia, Shopify, eBay, Aliexpress, etc. where one can shop for android phones that best suit their needs and pocket. Aliexpress is an eCommerce company that is based in China. It allows third-part sellers to showcase their products, it does not manufacture its own branded products. However, there have been positive reviews about Aliexpress and having patronized them once or twice, I can say; “I enjoyed my experience with them”. Their website is very fanciful and might look like a whole lot at first but it really is easy to navigate through, as it has a nice and smooth layout. Aliexpress also has a search bar and a detailed category bar. They also have a filter feature that makes your shopping experience fun. They also have an app which makes easier shopping on-the-go using your Smartphone. So I thought to do a list for people hoping to get an android phone on a budget. 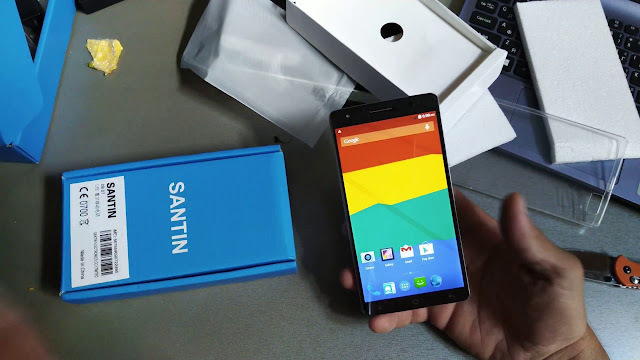 There are good, cheap android phones on Aliexpress that doesn’t require you breaking the bank. Xiaomi has been churning out quality phones that are also quite affordable. The Xiaomi Redmi 5A was just launched recently during the end of last year. 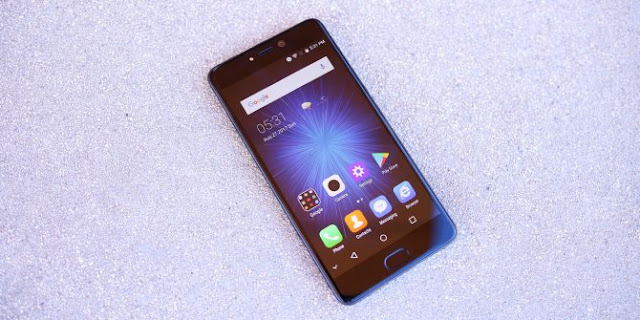 It has a screen inch display of 5.0”, a 13MP rear camera, a 3GB RAM which will run the phone in quality speed as it is accompanied by a Snapdragon 425 microprocessor. What more do you need? The Xiaomi Redmi 5A might not be top notch but for the price it goes it certainly is worth it. Did I also tell you the battery capacity is a cool 3000mAh? It is exceptionally good for light usage and for streaming videos, and gaming, it could last up to 7 hours. 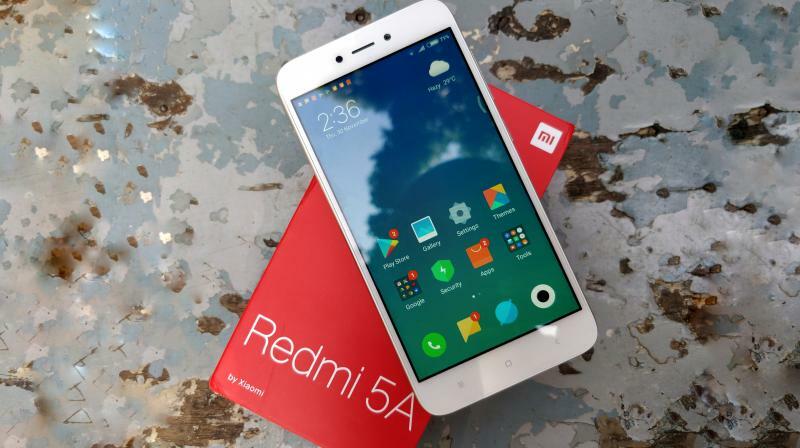 PRICE: The Xiaomi Redmi 5A cost about $127 on Aliexpress. Leagoo T5 for its feature is worth the money billed on it. It runs on an Android 7.0 which can be upgraded, it has a dual rear camera of 13MP + 5MP which is centralized with SONY sensor and also a front camera of 13MP that comes with a flash and is suitable and perfect for selfie lovers. For mobile gamers that are bothered about their game slowing down, Leagoo T5 solves this by having a 4GB RAM and the CPU is 1.5 GHz Octa Core increasing its performance. The T5 also has a slick design one could mistake it for a high budget phone. It also has a 5.5” display with Gorilla Glass 4 and a moderate battery capacity of 3000mAh. PRICE: Cheaper than the Xiaomi Redmi 5A, Leagoo T5 cost about $121 on Aliexpress. The Blackview A30 was billed as one of the numerous cheaper iPhone X clones and copycats. For budget users this could be the closest you come to using an iPhone X.
Blackview A30 runs on Google’s Android Oreo – Go Edition. It has a modern notch 5.5” display with very slim bezels, it also has a dual rear camera of 8MP + 0.3MP, and a selfie camera of 5.0MP with a flash. The A30 falls a bit short on battery life as its capacity is 2500mAh, it also possesses no 4G LTE network. It runs on a 2GB RAM and its CPU is a 1.3GHz Quad-core Media-Tek. The A30 weighs very light too which is great with its slick iPhone X look-alike design. 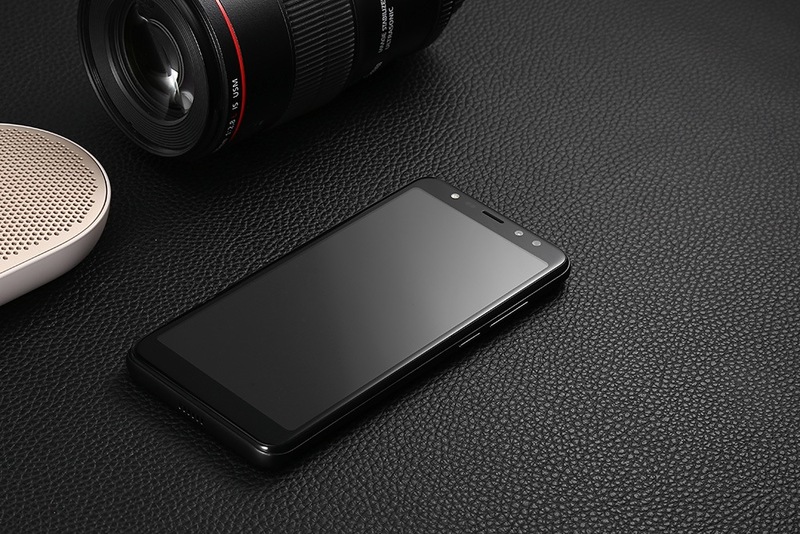 PRICE: The Blackview comes with a low price tag of $107 on Aliexpress. Oukitel C8 features a 5.5” HD Infinity display with a 18:9 aspect ratio, it enhances viewing display which is great for users that enjoy streaming videos and watching movies on their Android phones. Along with its 3000mAh battery capacity the C8 accompanies it with fast charging capabilities and on full charge it could last up to 20 hours. 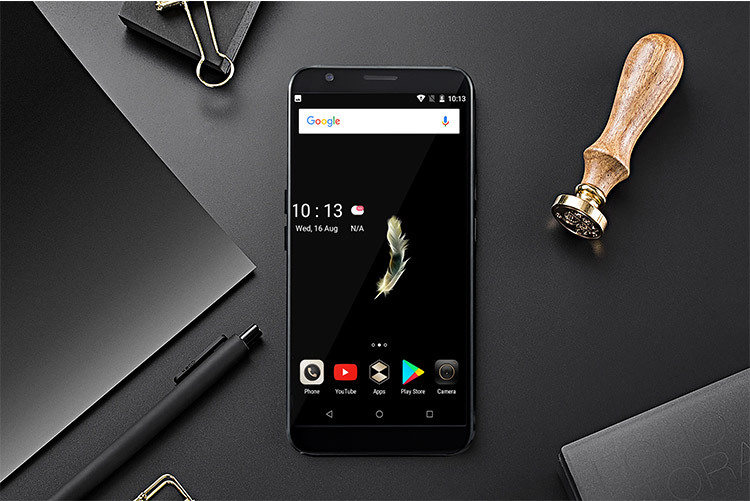 Oukitel C8 runs on Android 7.0 Nougat, a 2GB RAM and 16GB internal storage which is expandable to up to 64GB. On the rear of the phone it has an 8MP camera and a fingerprint scanner. It also comes with a 2MP front camera which takes quality pictures. It weighs about 156g. PRICE: A very cheap android phone, selling for about $70 on Aliexpress. 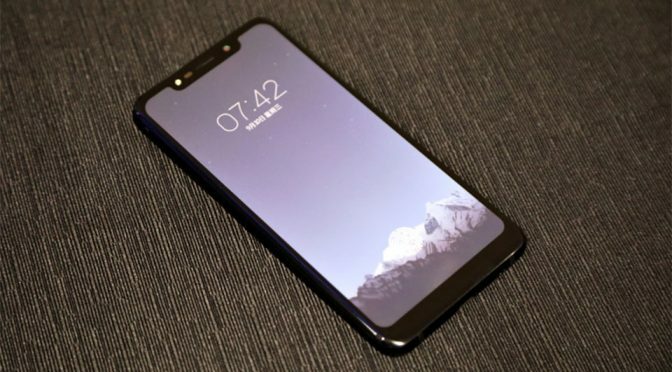 This brand is not very much popular in the mainstream market but as with most phones currently the Homtom S7 goes for a slick design and is geared towards a bezel-less display. Of course it is a Smartphone that is pocket friendly but its features are also user friendly, as it has a 5.5’ display with 640 x 1280 pixels, runs on an Android 7.0 Nougat with a 3GB RAM. It also has a 4G LTE network and a dual rear camera 13MP + 2MP and an 8MP front camera. It is a dual SIM phone and has a battery capacity of 2900mAh. PRICE: Homtom S7 sells for $86 on Aliexpress. Another pocket friendly android phone, it has a 5.5” LCD display with a 1280 x 640 pixels, which is protected by corning Gorilla glass 3. M9 boasts of sensors and control features like accelerometer, proximity sensor, light sensor, fingerprint scanner. Leagoo M9 comes with a built-in storage of 16GB which can be expanded to 32GB. It runs on Android 7.0 and has a dual rear camera 8MP + 2MP and dual front camera 5MP + 2MP which are quite rare for android phones of this budget. Its battery is a removable Li-Ion with 2850mAh capacity. PRICE: A budget phone, selling for $65 on Aliexpress. Not quite a popular brand but reviews on Aliexpress has been good for a phone of this price. Its OS is quite old, as it runs on Android 6.0 although it can be upgraded. 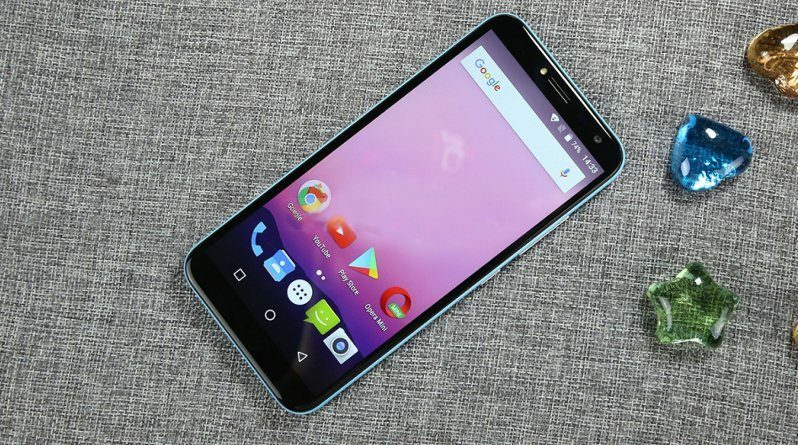 It has a 4GB RAM with a Quad-Core CPU and its ROM is 32GB. Santin DB D7 mounts a 5.5” screen with a screen resolution of 1280 x 720. Its network frequency consists of 2G, 3G and 4G. It has a 16MP back camera and 8MP front camera, and possesses a dual Nano SIM. Battery capacity is 2600mAh. PRICE: Goes for a cheap price tag of $97 on Aliexpress. This is an android 3G Smartphone with a screen size of 5.5” IPS display. Its OS is the Android 7.1 Nougat and CPU is Quad-Core 1.3GHz ARM Cortex-A7. X55 has a plastic and metal body design, computer sync, OTA Sync, tethering, rounded edges. It has a hybrid dual SIM. The battery is a non-removable 2800mAh Li-Ion. PRICE: Cost about $80 on Aliexpress. PS: As with any online store there are risks and hazard as there are frauds that want to cart away your money and although Aliexpress has a buyer protection policy, SHOP SAFELY. Android phones battery numerical figure may have nothing to do with the real life usage or the power optimization present on some android phones, you can read through Common Most Believed Technology Myths And Misconceptions or check our list of Ten (10) Cheapest Android Phones You Can Buy On Jumia which contains more cheap android phones you can buy with massive batteries.